The Q3 numbers were impacted by impairment of goodwill and investments, in addition to certain one off financial and legal expenses related to advisory fees for corporate transactions. Fortis Healthcare, India's second-largest hospital chain widened its net loss to Rs 197 crore in the third quarter ended December 2018. The Q3 numbers were impacted by impairment of goodwill and investments, in addition to certain one-off financial and legal expenses related to advisory fees for corporate transactions. The company posted a net loss of Rs 36.8 crore in the same quarter of the previous year. Revenues from operations or total income declined 1.6 percent to Rs 1,103.3 crore in Q3FY19, compared to last year's Rs 1,120.7 crore. On sequential basis revenue dropped 3.2 percent. The total net loss suffered by Fortis at the end of nine months of FY19 stood at Rs 435 crore. The EBITDA margin dropped to 12.4 percent from 13.6 percent on a YoY basis, while sequentially the EBITDA remained flat. The hospital business that constitutes 80 percent of Fortis saw revenues dip 2.2 percent to Rs 889 crore on YoY basis, and declined 1.2 percent on a QoQ basis. In Q3FY19, Fortis saw some improvement in operating metrics on sequential basis. The ARPOB (Average Revenue per Occupied Bed), increased to Rs 1.51 crore in Q3FY19 compared to Rs 1.49 Cr on QoQ basis. The occupancy levels, however, declined 68 percent in Q3FY19 from 69 percent in Q2FY19. Revenues from diagnostics business rose 1.6 percent to Rs 209.2 crore on YoY basis. Fortis said the business continued to witness steady performance despite seasonality issues. IHH said it has filed application with Supreme Court for an expedited hearing, after its open offer to acquire up to 26 percent of expanded capital of Fortis at Rs 170 per share and up to 26 percent of the share capital of Fortis Malar at Rs. 58 per share for a total consideration of Rs 3,300 crore was stayed by the Supreme Court on December 14, 2018. The Supreme Court stay came in connection to Japanese drugmaker Daiichi's petition to hold on the sale of Fortis until its Rs 3,500 crore arbitration award is enforced against erstwhile Fortis promoters Malvinder Singh and Shivinder Singh. IHH said it has put an open offer in abeyance and the funds meant for open offer have been placed in an escrow account until further orders from the court. IHH said it had completed the acquisition of assets under RHT in January 2019, and going forward, Fortis would save the entire clinical establishment fee being paid to RHT. "This is expected to result in improvement in profitability of the company," IHH said. 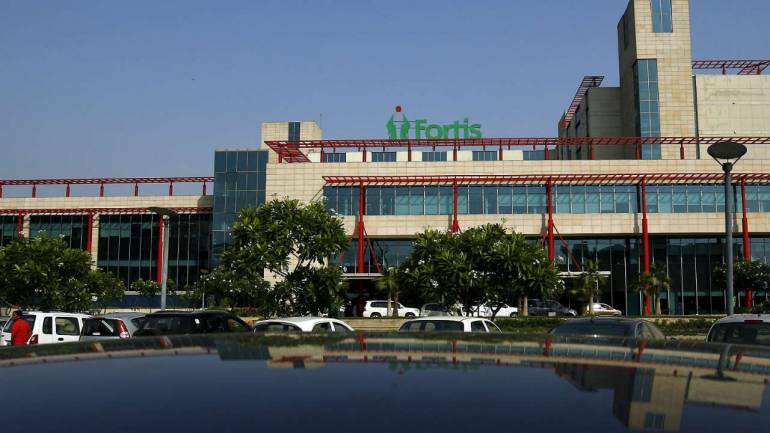 The board of directors of Fortis Healthcare on July 13 unanimously approved a binding investment proposal from IHH to invest Rs 4,000 crore by way of preferential allotment. Fortis said it has appointed Vivek Goyal as Chief Financial Officer. 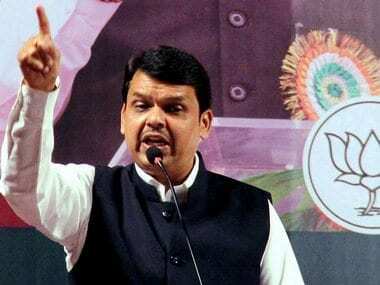 Goyal appointment will be effective on or before May 1, 2019. Prior to joining Fortis, Vivek was the CFO with the Tata Housing and Development Company since April 2015. He has previously worked with Ballarpur Industries Limited, Saw Pipes and Indo Asian Fusegear. IHH earlier named Ashutosh Raghuvansh, as Fortis Chief Executive Officer of the company effective from March 18, 2019. 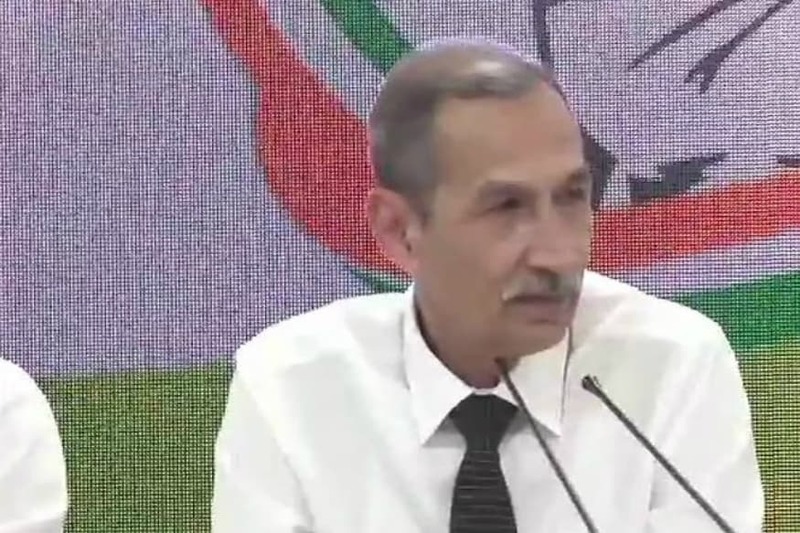 He will replace Bhavdeep Singh as the CEO of the company. IHH, the new owner of Fortis is trying to restructure the top management and board of the company. Earlier, it reconstituted board with five IHH nominees and three independent directors.